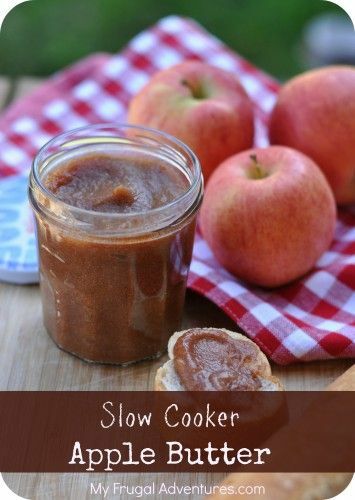 Here are just a few frugal, time saving, and tested apple recipes that are worth sharing. Easy Peasy. Great for groups. 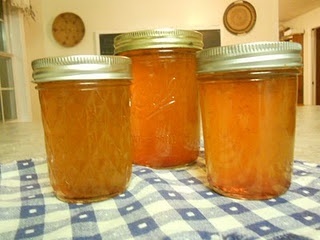 This jam is amazing and uses the PEELS from apples. I love that frugal concept! On another note, Anne's blog is a delight to read. She is a faithful Christian sister whom I have never met, but she fellowships in circles I am familiar with. 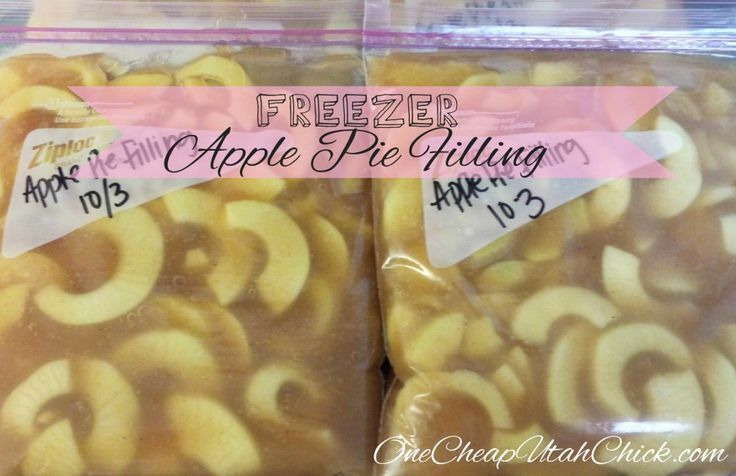 This recipe can be either frozen or canned. 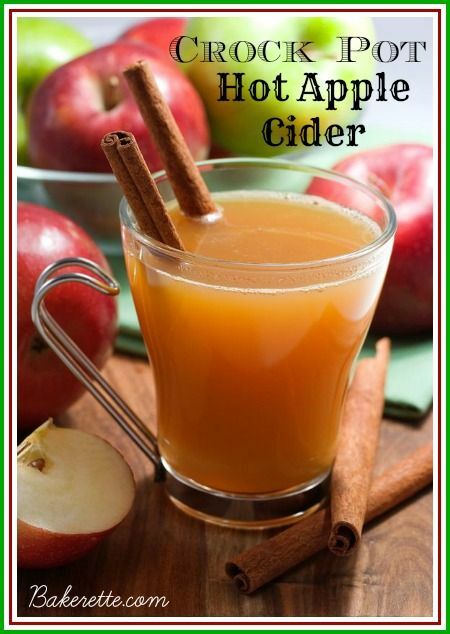 Also good as a compote. Core apples. Add sugar. Press start. Cook. Maybe blend a bit? Done. 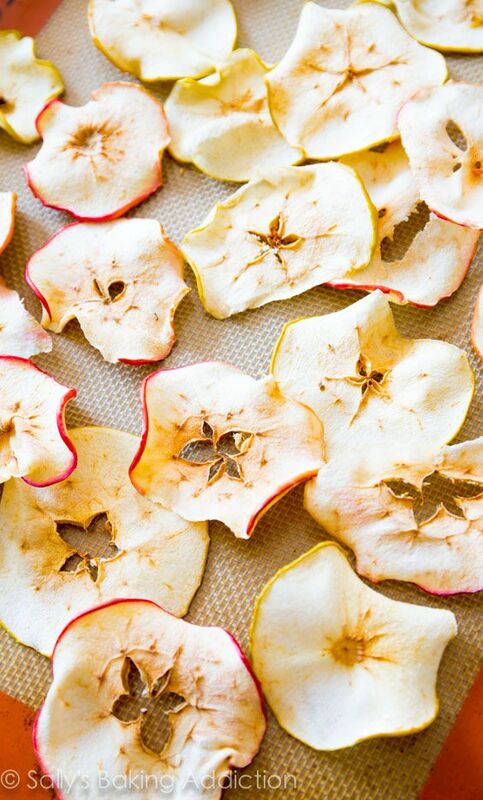 No dehydrator needed. The smell is better than a Yankee Candle--for hours. Hope we can enjoy the season and along with that, the joys God has granted for each one!